What will HR look like in five years? It seems like every day there’s a new headline about how artificial intelligence and automation is going to pull the rug out from under us. But do the headlines really tell the whole story? Paycor wanted to better understand how HR professionals think and feel about the future of HR, so we commissioned Harris Poll to conduct an independent nationwide study that surveyed more than 500 HR professionals and C-suite executives within small and mid-sized organizations. We asked them about the direction of their business, what they think HR will look like in five years and how organizations can prepare for what’s to come. While change is inevitable, one thing is certain: You can’t take the ‘human’ out of Human Resources. The next five years will see a dramatic shift in the way HR operates. Forty-eight percent of survey respondents believe many core HR functions will be automated by 2022, and that’s a good thing. 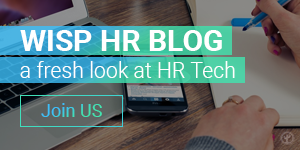 Increased automation is becoming a pivotal turning point in the evolution of HR. The tedious, administrative tasks that have so often held HR back will become automated, signaling new opportunities for HR to add greater value to the business by becoming more people-focused. We’ll see greater opportunities to mentor and educate employees and focus on career planning and development strategies which will directly impact and increase engagement and retention across the business. Eighty-two percent of survey respondents believe developing “soft skills” will become an HR job requisite. Employee relations will benefit from increased automation, but at the end of the day, technology can’t replace problem-solving, collaboration, communication and listening. Soft skills are becoming essential to the overall health of an organization, and HR professionals drive this home by providing a unique human element, a keen understanding of individuals that is invaluable to interacting with others, cultivating relationships and gaining trust. By 2022, HR professionals predict their teams will be focused on three top priorities: training and development, employee morale and employee retention. Over the next five years, HR’s diverse mix of skill sets and unique perspectives on business operations are positioned to add strategic value to the C-suite. With most respondents reporting that their department will increasingly become more strategic, more data-driven and critically focused on people development, the “HR Trendcast” survey indicates that HR leaders are gearing up for the challenge and positioning their team to be successful in a new age of HR. Recruiting and retaining top talent will continue to pose the greatest challenges for HR. The status quo won’t cut it any longer. As candidates seek new opportunities, employers will continue to face greater scrutiny. If you’re not continuously reviewing your benefits plans, company culture and other “it” factors that separate you from the competition, you’ll quickly fall behind. And if you’re not paying close attention to morale and engagement within your workforce, you’ll struggle to get the most out of your people. As we’ve mentioned earlier in this piece, automation will afford HR more opportunity to be on the front lines, interacting and communicating with employees to get a greater understanding of what’s working and where improvements can be made. Performance management will offer employees more opportunity and room to grow. Performance reviews have been the talk of the town for the last few years, and more and more organizations are changing their performance management model to increase the number of touchpoints between employees and supervisors. Our survey found that 49 percent of HR leaders provide their employees with real-time feedback more than once a year, and 38 percent say they plan to conduct more frequent review sessions with employees in the next five years. There’s never been a better time to be in HR. Most people embark on a career in HR to make a difference, but many get stuck in the daily rigors of manual administration. 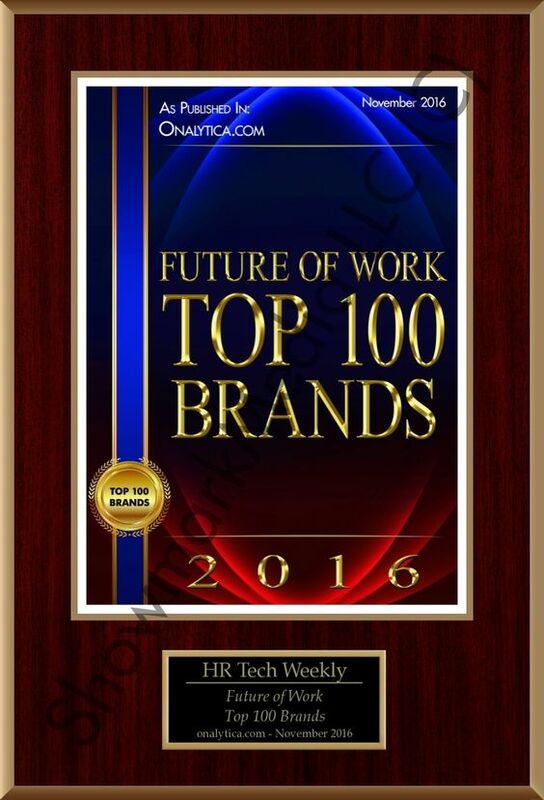 Over the next five years, the most successful HR teams will embrace technology and prioritize performance. Armed with the tools to add more strategic value, HR leaders will be able to evangelize a holistic approach to the entire employee lifecycle — from hiring and onboarding through career development, learning and training — so they can spend less time on the administrative work that has kept HR in a box and more time enhancing their company’s people power. As an HR leader in a growing company (Paycor is currently adding one thousand new employees over the next few years), I get it. Change can be stressful. But, it can also be exciting and challenging, in a good way. Now is the time to develop new skills, experiment with new ways to attract, grow and retain top talent and embrace technology as a friend, not a foe. We all got into HR to make a difference in our organizations and in the lives of our team members. There’s never been a better time to do just that. Will the Recruiter role survive in the era of AI?